We have the largest range of new and quality used vehicles all under one roof, right in the City. 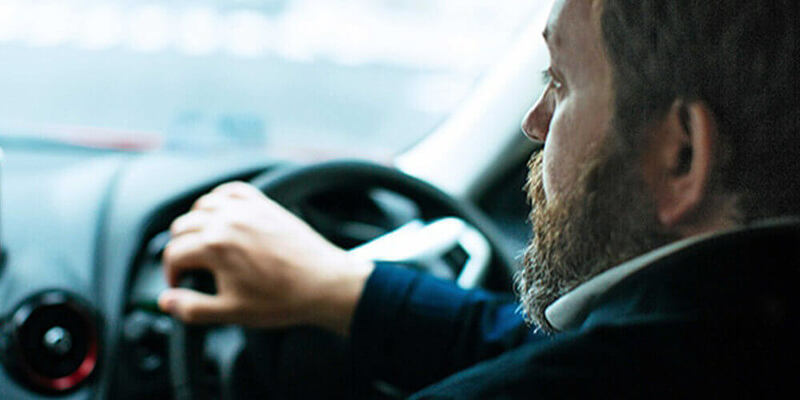 Our team can provide you with genuine servicing, finance, insurance as well as parts & accessories. 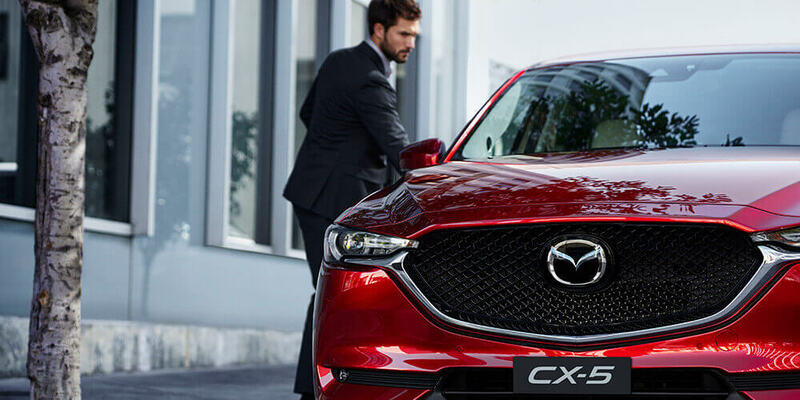 We are committed to delivering Quality, Safety and Innovation in everything we do; while ensuring you always have a great experience at City Mazda. Conveniently located in South Melbourne, just off the Monash Freeway. 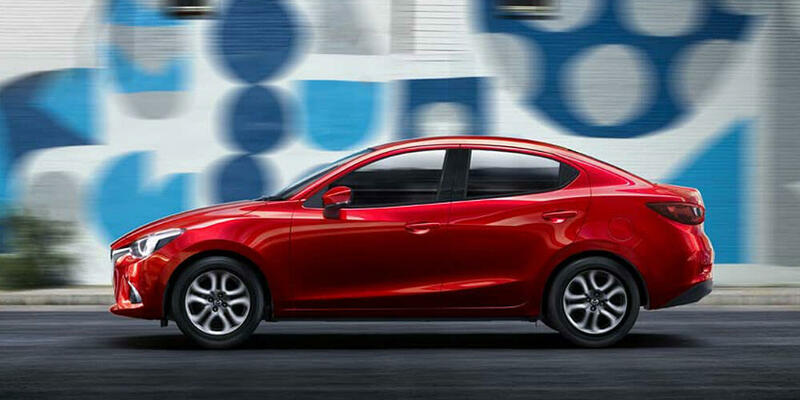 Zoom Zoom in to City Mazda and while you're shopping for your new Mazda or stopping in for a Quick-Smart service, sit down for a coffee, while your kids can enjoy our games area. Bring the whole family in, and spend the day with us at City Mazda. Love my city, Love my City Mazda! City Mazda is the best Mazda dealership. Customer service was amazing, especially by Jerry. Last month I purchased my first ever brand new car from City Mazda and I cannot recommend City Mazda highly enough. City Mazda provided the best customer service by a long shot. Professional, attentive, friendly. I wanted to thank Richard from the Service department who displayed excellent customer service. Looking for the best range of new vehicles? Visit City Mazda! 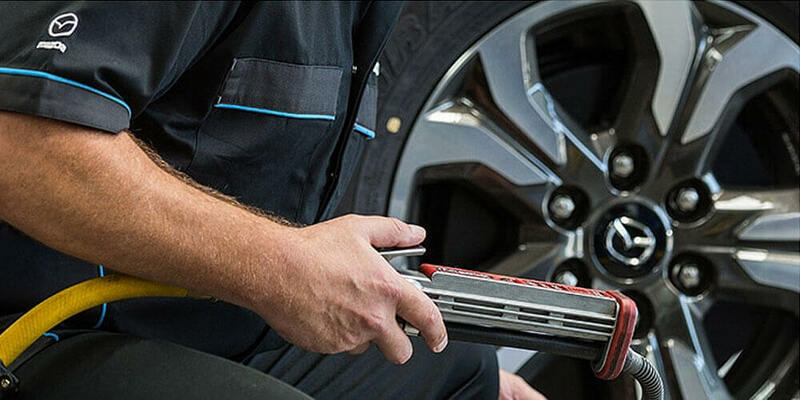 Get your car serviced by one of our professional technicians at City Mazda.